There was a bit of a sniffy article published in the Canberra Times this week about the current ACT government’s ambitions for the territory’s future infrastructure. As far as I can tell, the newspaper got hold of an ACT government ‘wish list’ for all the things they’d like to build in Canberra over the coming years. 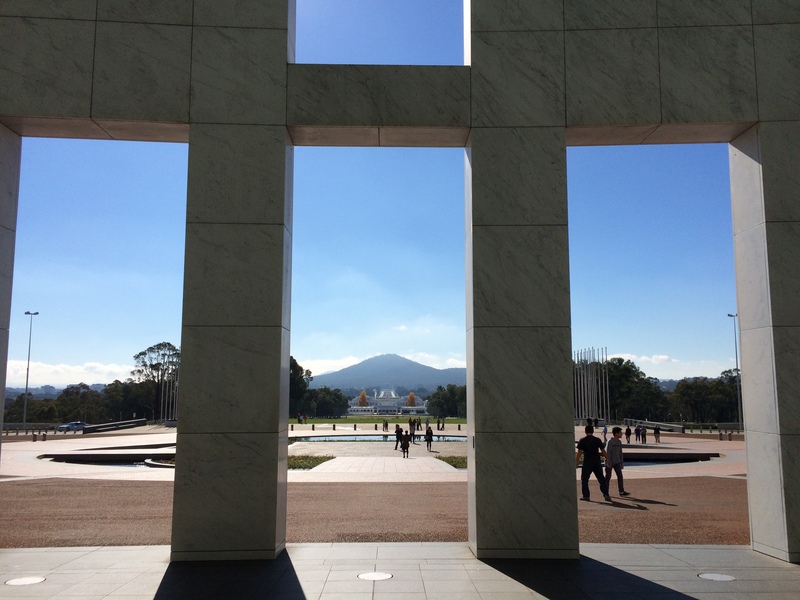 Having visitors is always a good prod to get out and about in your home town and so, when Nanny CBRbound came to visit from England recently, we did a grand tour of all the things Canberra has to offer. High on our list of ‘must visits’ were the two parliament buildings – I’d been to Old Parliament House once before, briefly, when they held their grand Easter egg hunt for kids, but the place was packed out and I wanted to return on a quiet day to more fully take things in. And despite driving past ‘New’ Parliament House dozens of times, and even running past it during the Canberra 5km, I’d never ventured inside. 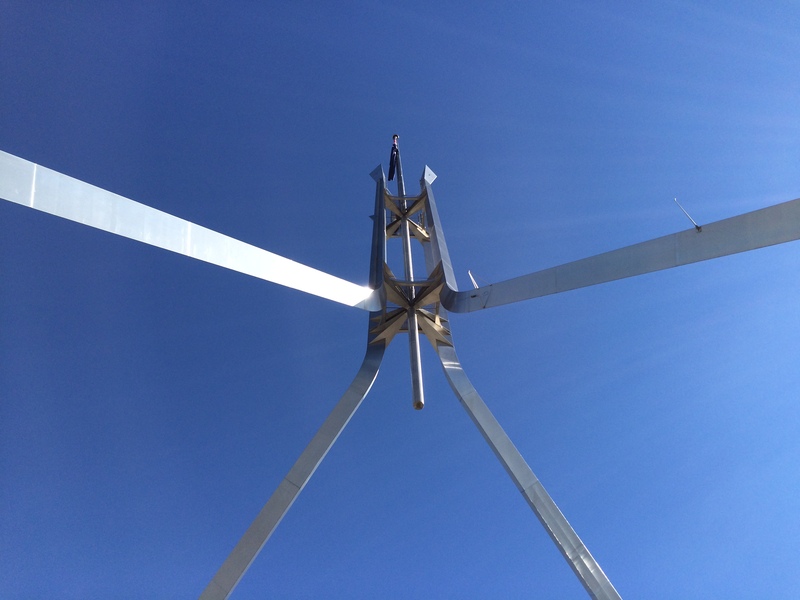 A visit to Parliament House has been on my wish list ever since we arrived in Canberra. I’m sitting here, watching the UK election results roll in. The BBC keeps thanking me for staying with them through the night, but in truth, it’s not much of a hardship from my Canberra desk with beautiful sunshine streaming through the window. Although I’ve been gone for ten years now, I still retain an interest in UK politics. However, I don’t vote any more – largely on the ethical ground that it feels unfair to vote for a government that I’d never have to live under. My interest exposes a strange fact of expatriate life – that, while you retain voting rights in the country you have no intention of returning to, without citizenship, you get no say in the government of the country that takes and spends your taxes.